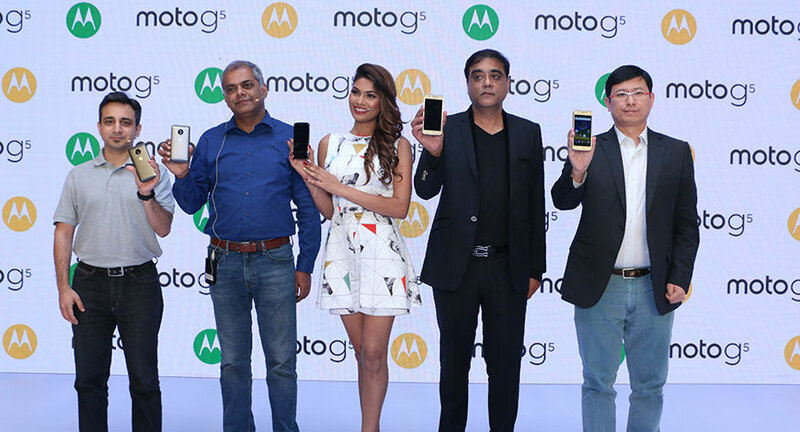 Moto brings to its consumers #UnlimitedEntertainment with the new moto g5 via a thematic and informative launch event attended by media personnel, tech bloggers and officials from Moto. Fountainhead MKTG, a Dentsu Aegis Network company, conceptualized, designed and executed the entire launch. The launch event included a swanky living room setup creatively showcasing some of the popular forms of entertainment like books, movies and shopping with peppy graphics and design elements. A cool demo area with elements such as Amazon delivery cartons, larger than life popcorn buckets, a stack of quirky books and some fun out-of-the-box photo op areas were designed speaking for the #UnlimitedEntertainment. “Designing and executing an event for Moto is thoroughly enjoyed by my team. 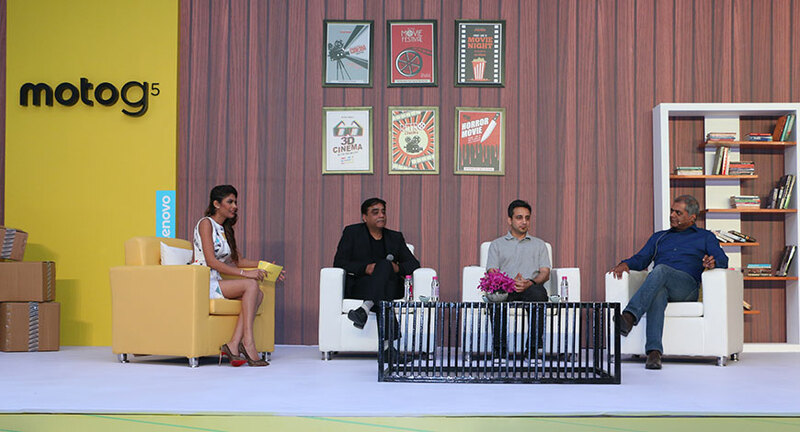 This time around by decking up the venue with some quirky props and designs, we created the unlimited entertainment experience that the new moto g5 promises to deliver.” said Deeksha Sharma Arora, Vice President, Fountainhead MKTG on the execution of the event. The event was styled in a complete television chat show format and anchored by Lopamudra Raut, model and glamour queen, of Bigg Boss fame. The conversation, leading up to the launch and the most awaited announcement by Amazon India about its collection of exclusive offers only for Moto g5 buyers, had Sudhin Mathur, Executive Director, Lenovo MBG, Motorola Mobility India, and Anuj Sharma, Product Marketing Head, Lenovo India, and Manish Tiwary, VP, Amazon India in participation. Post launch, the demo area and the photo op zone was opened up for the guests to experience the product and capture their fun memories of the event.